Woohoo! You might want to check your Kraft First Taste accounts. 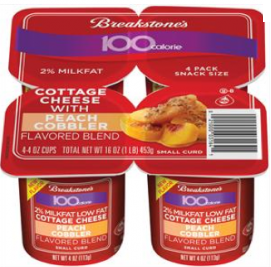 Reader Pat received a FREE Breakstone Cottage Cheese. Let us know if you got a free one as well. If you haven’t already, make sure to sign up for a Free Kraft First Taste account.